The basketball and community outreach career of Willie “Hutch” Jones is an interesting one to say the least. While playing for Bishop Turner High School in the mid-70’s, Willie was never selected to the all-Western New York first team. Upon graduation, he continued his, then, modest hoops career at Buffalo State where he averaged 7.1 points and 6.9 rebounds, as a freshman. He then transferred to Vanderbilt, where his basketball legend began to grow. While at Vanderbilt, competing in the ultra-competitive Southeastern Conference, Jones became a star. In an 82 game career, he averaged in double figures producing 11.5 points per game while collecting 5.5 caroms per contest. As a senior, Willie earned the team’s respect and was selected captain. He responded by making 58.7% of his field goal attempts, while leading the Commodores in scoring at 15.8 points per game. He also paced the team in rebounds with 6.4 per game, and was named first-team all-Southeastern Conference for his efforts. Willie served notice to the NBA that final season when he netted 37 points against Alabama – the 10th highest scoring game in Vanderbilt history – and 32 versus Florida. He currently ranks second in Commodore history in shooting percentage. 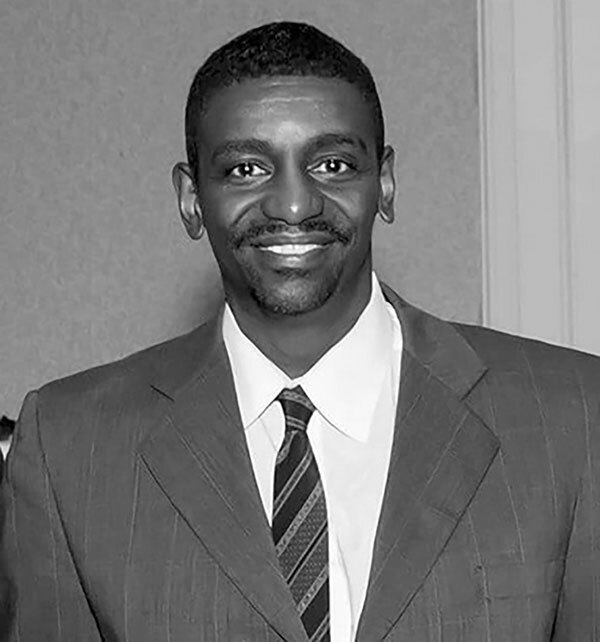 After receiving his degree in Health and Physical Education, Jones was selected in the third round of the 1982 NBA draft by the Los Angeles Lakers. He would never play for the Lakers, but would see short stints with the San Diego Clippers – which was ironic with that team’s connection to Willie’s home town – in 1982 and 1983. Jones enjoyed a successful professional career in the CBA and in Europe before retiring from competitive basketball in 1989. However, his life’s work was just beginning. Employed by the Buffalo Board of Education, Jones started the Willie “Hutch” Jones Educational and Sports program in his hometown, where the “mission is to provide underserved children, at no charge, equal opportunities to engage in the highest quality programs and to offer character-building activities through academics, sports and the arts.” The initiative has served more than 10,000 children in 33 years. It features free after-school and summer programming and serves children from the ages of 5-16. It began as a sports program and has now grown to include a significant number of educational options, as well. For his efforts, Willie received the Father Baker Award in 2006 and he has been awarded the “Keys to the City” by Buffalo mayor, Byron Brown. In addition, he has been awarded the Black Achievers in Industry Award, Westside Rowing Club Community Services Award, Buffalo Masters Outstanding Contributor Award, the National Federation for Just Communities of Western New York Award and been inducted into the Buffalo Inner City Athletic Educational Association Hall of Fame.